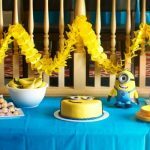 My oldest turned four this year and picked a Lego theme for his birthday party. I’ve always thought a Lego theme would be so fun with all the bright colors and fun food and activity ideas. 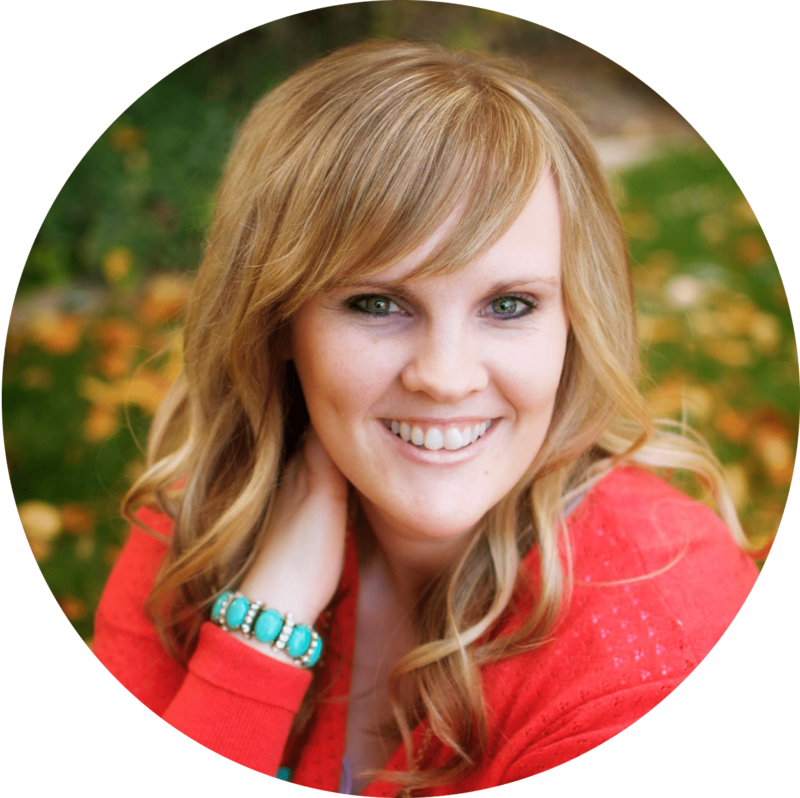 With a blogging conference, three weekend trips in a row to Idaho, and moving to a new house coming up, I decided to make this party fun but easy. 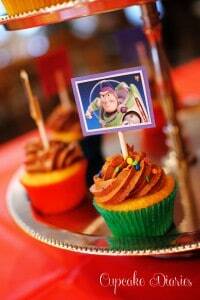 And I was so pleased when kids and parents alike enjoyed the party! That’s always a relief. Ha! 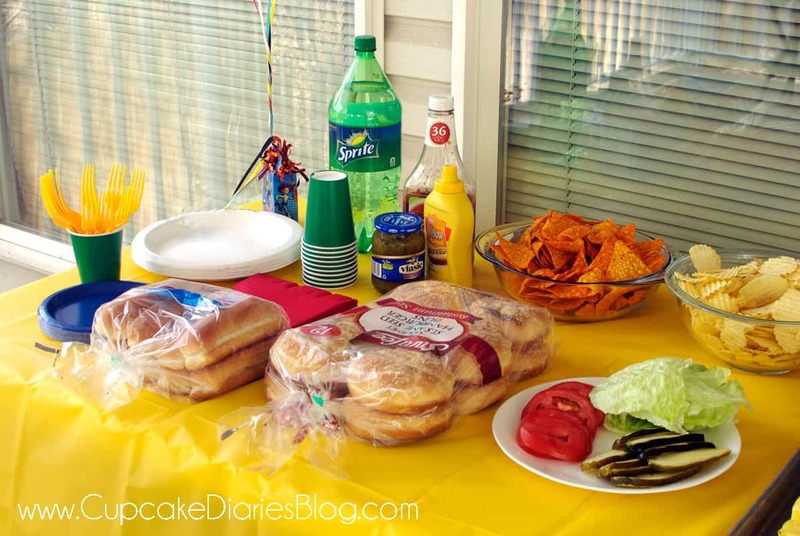 We had a fun bbq in the backyard and did a lunch party. The kids loved eating hotdogs and hamburgers outside. And it was nice to fire up the grill! A bbq was such an easy way to go for this party. 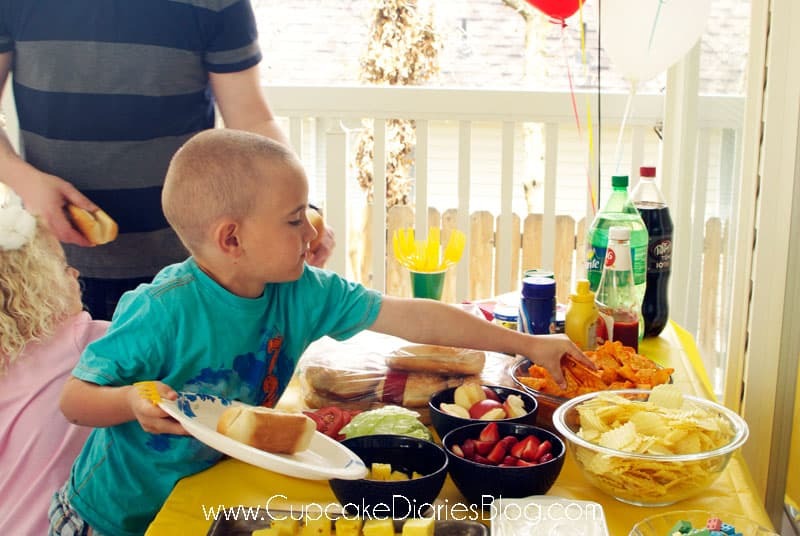 Kids love hotdogs and hamburgers with potato chips! We set out two different kinds of chips in bowls, as well as all the toppings they needed to make the perfect burger or hotdog. 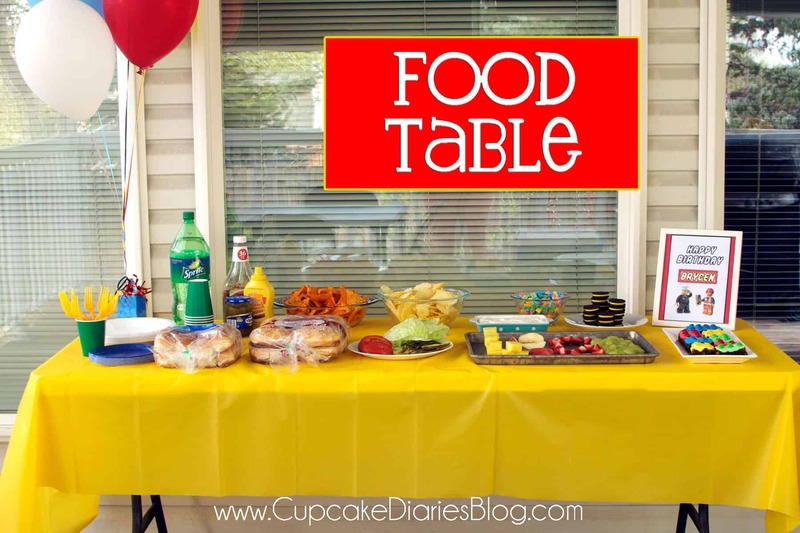 PartyPail.com was generous enough to provide the plates, napkins, cutlery, and tablecloth for this party! I loved all the different color choices I had on the website. I had fun choosing what I wanted! The kids had Sprite to drink with a colorful ice cube. 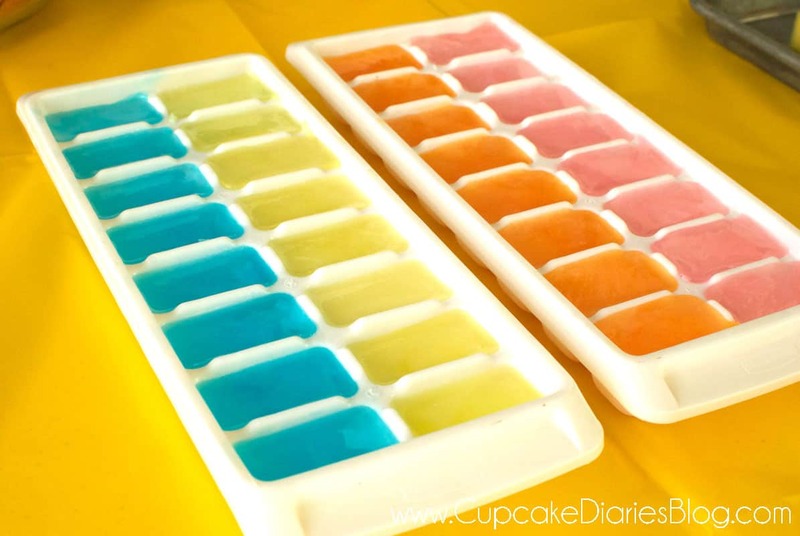 These ice cube trays are filled with different flavors of Kool-Aid, changing the color and flavor of the kids’ Sprite when added. 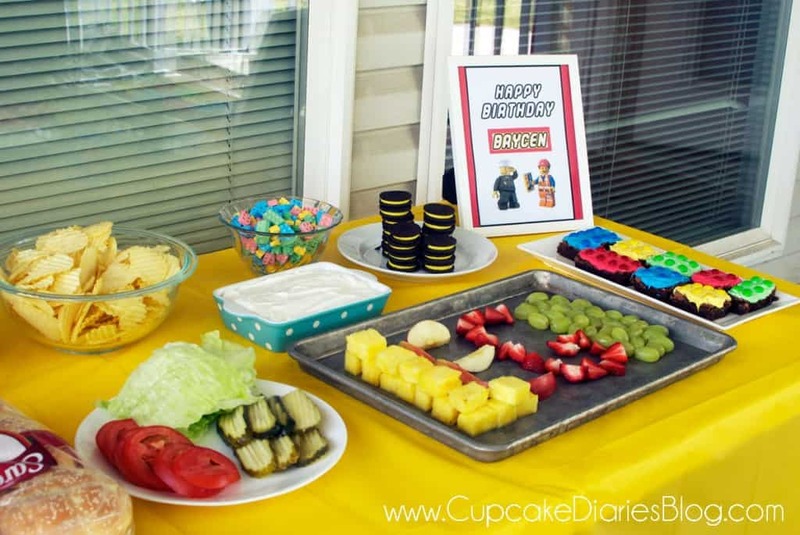 Because Legos are so colorful, I was able to add lots of color to the food table to make it fun and bright. I made the printable at home in Photoshop and put it in a dollar store white frame. The font is called Legothick and you can download it for free HERE. 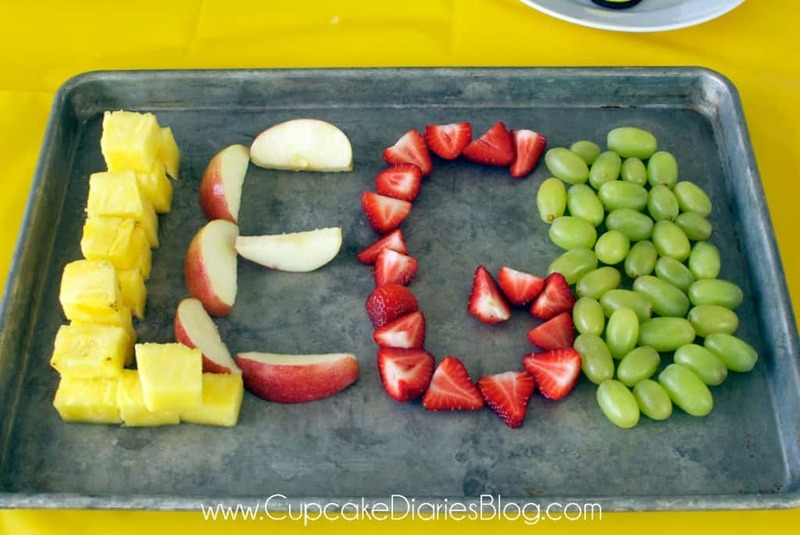 The kids loved the word ‘lego’ spelled out in fruit! Something super simple and added a little pop to the party. 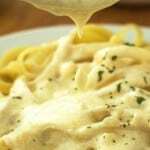 I served it with a yummy coconut cream fruit dip you can find HERE. 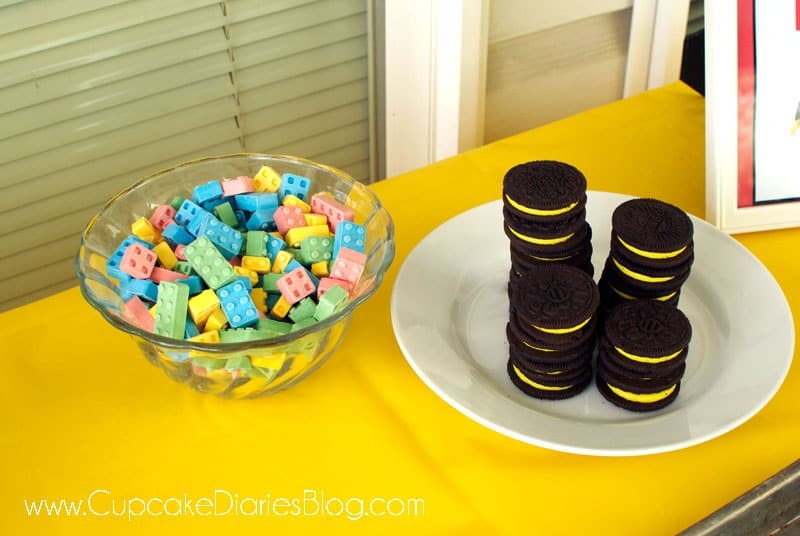 I got a pound of Lego candies from Zurchers in their candy bins and found some spring Oreos at Walmart with that fun yellow filling. And for dessert I made Lego brownies. I baked my favorite brownie recipe and just didn’t make the frosting. Instead, I bought two cans of vanilla frosting and colored half of each can a different color. I chose red, blue, green, and yellow. 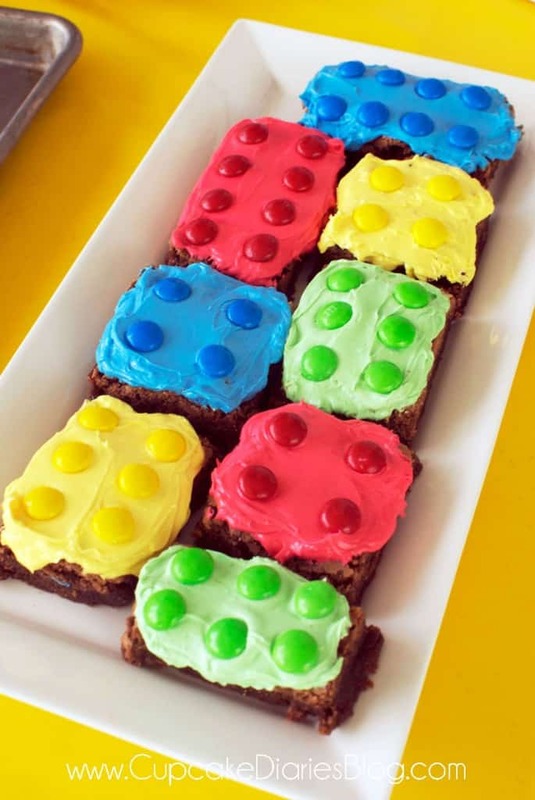 Then I cut them into Lego shapes and frosted them the different colors, placing M&M’s on top in the matching color to create a Lego look. 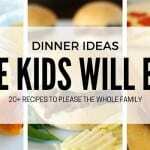 Another easy idea that the kids loved! The kids loved their lunch! 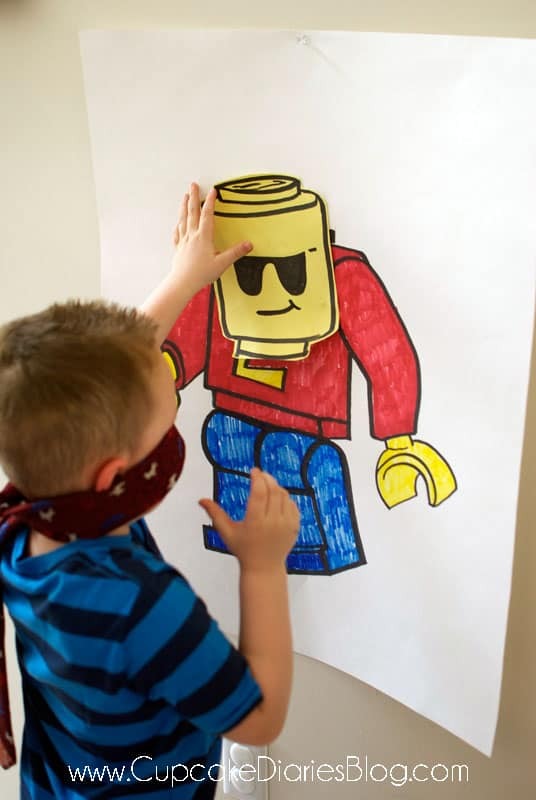 After lunch the kids played pin the head on the Lego guy. My father-in-law drew this awesome Lego guy on a piece of poster board and a different Lego head for each kid. (I know. Awesome, right?) The kids thought this game was hilarious. And for a party favor, each of the kids got to take home a set of Legos. I found these one for the boys on Amazon for a great price. You can also go to the Lego store, if you have one nearby, and make your own little Lego sets for the kids and put them in a ziplock baggy. The girls each got a Lego Friends packet, which are always really inexpensive at Walmart. 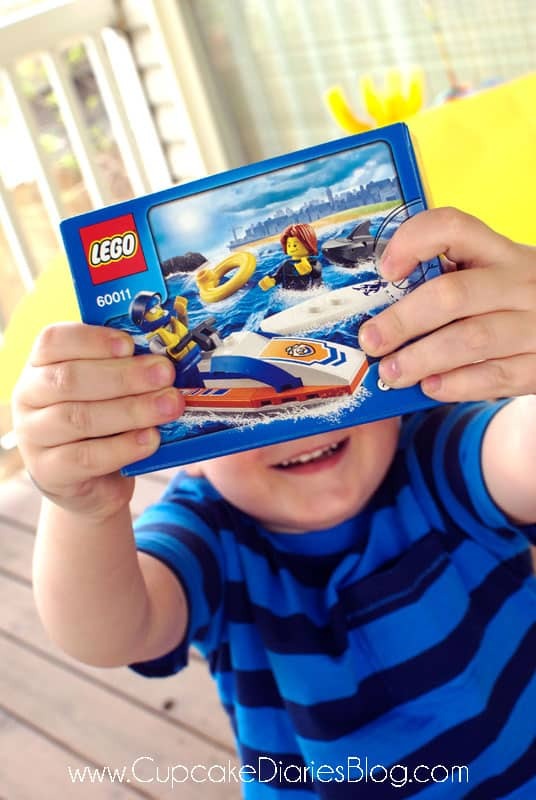 A Lego party can be super fun while being super easy! 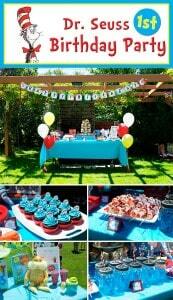 I hope you found some ideas for your party! 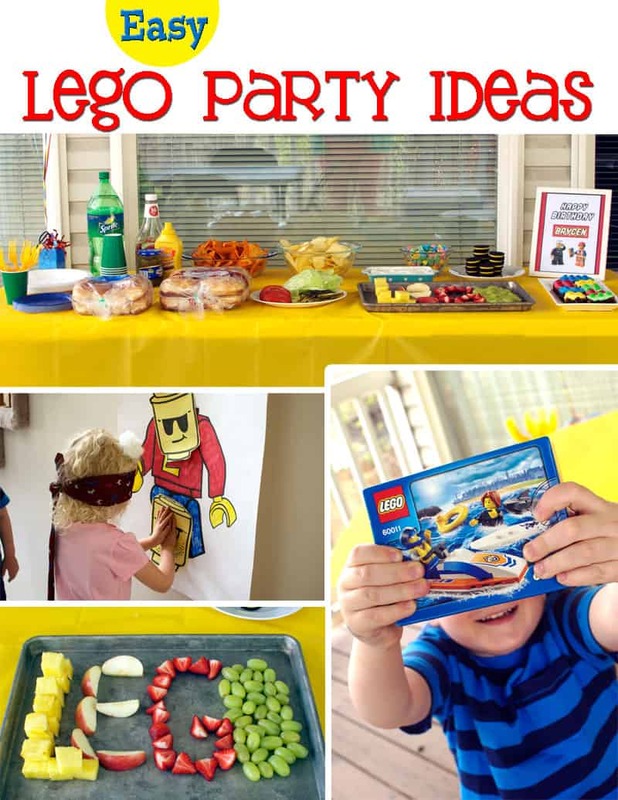 Looking for more Lego party ideas? Click HERE! Check out these other fun birthday party ideas and themes! Awesome job Allison! Living with an architect, it’s an absolute certainty that we’ve got at least one lego party in our future. 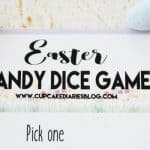 Pinning so I can totally steal all your cute ideas! WOW! What an incredible party! The LEGO theme was great! 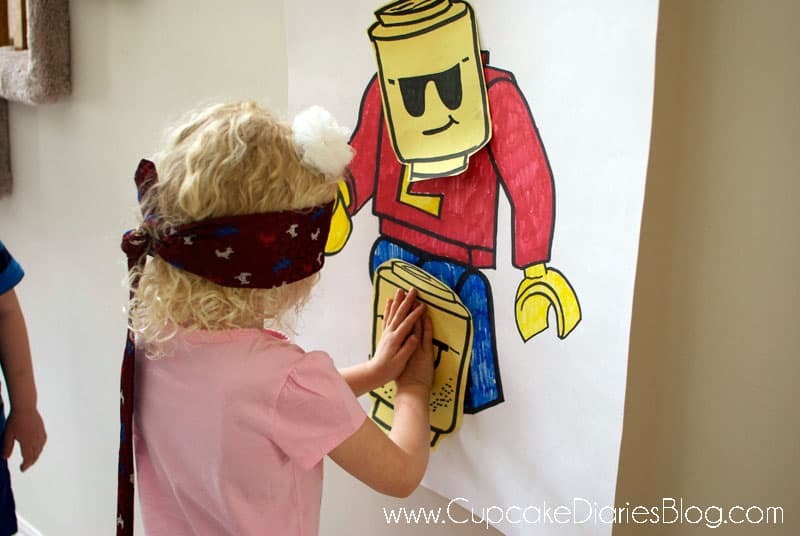 I love the pin the head on the LEGO guy game too! That was so imaginative. Plus your fruit tray was soooo cool! Great ideas and post. loved it. Thanks for a great post, I really enjoyed it! What a fun way to use the fruit Alli, definitely going to borrow that idea for a future party.